Renew Helps Renew Thinning Eyebrows. Are you a victim of over-tweezed eye brows? Do you have to draw your eyebrows with a pencil every day? Are your eye brows thinning too much? Then Renew Eyebrow Oil may be the product for you. Now you can grow in your own eyebrows naturally and quickly. 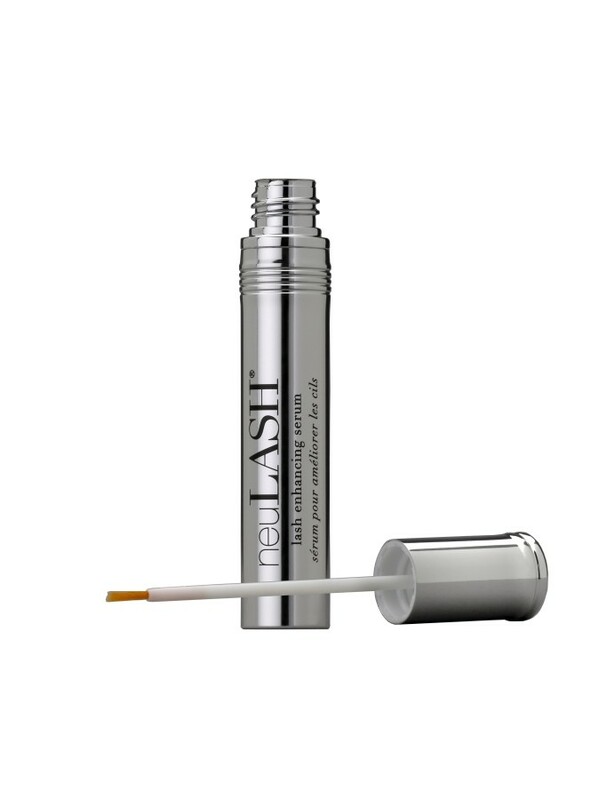 This one-of-a-kind product is made to help strengthen and encourage the growth of thinning eyebrows. If you have plucked your brows beyond repair or just wish you had ore to work with, here's your opportunity. You will love your results. We guarantee it. 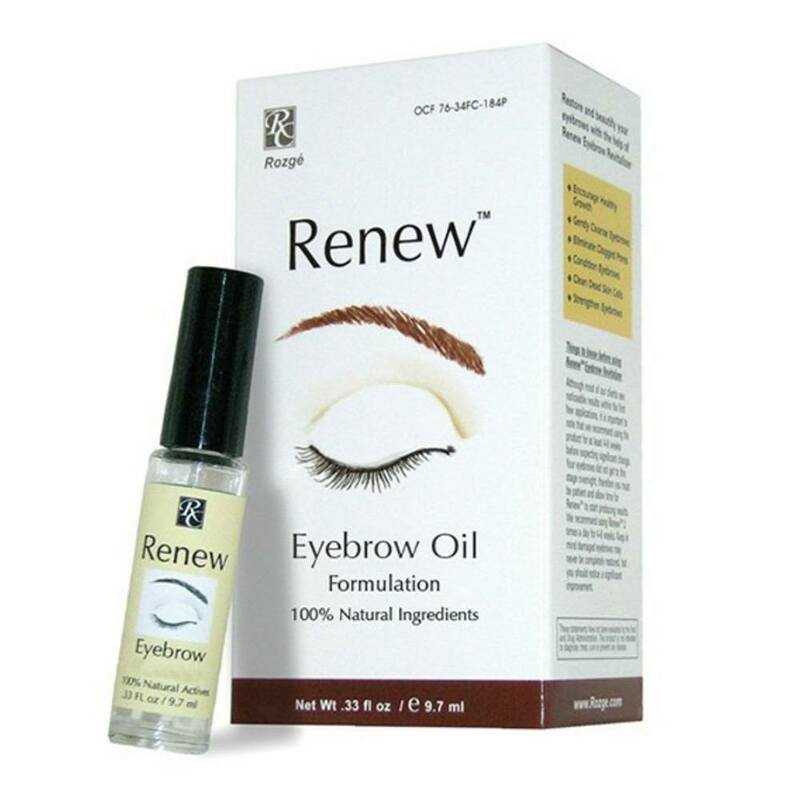 Renew Eyebrow Oil Formulation is a highly concentrated and effective serum that helps gently cleanse and dissolve dead skin cells that clog pores, hence slowing down or, in some cases, completely preventing eyebrow hair from growth. 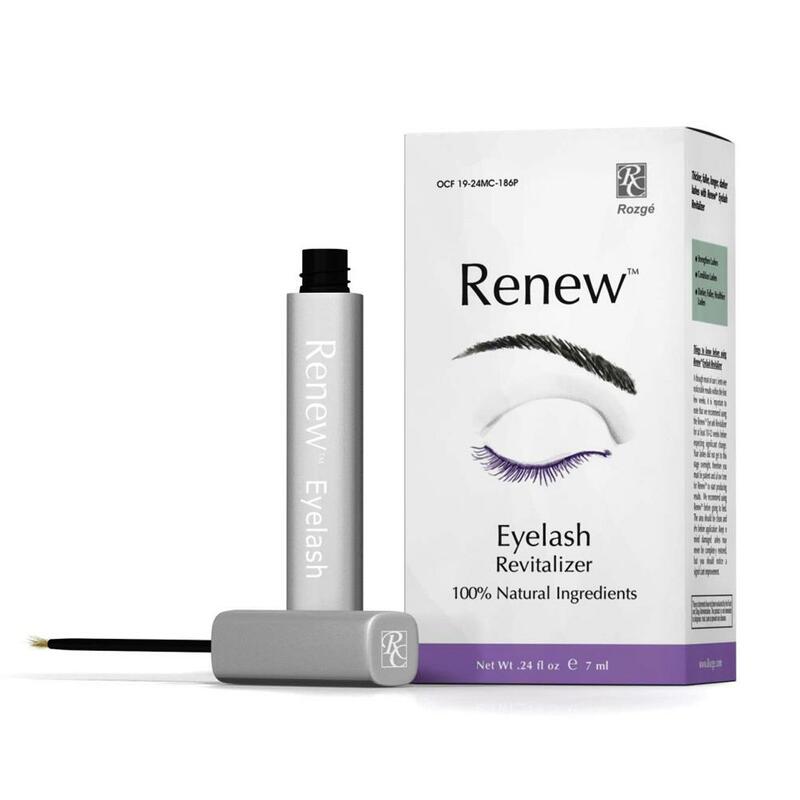 Renew also helps to strengthen eyebrow hair and encourage new growth. 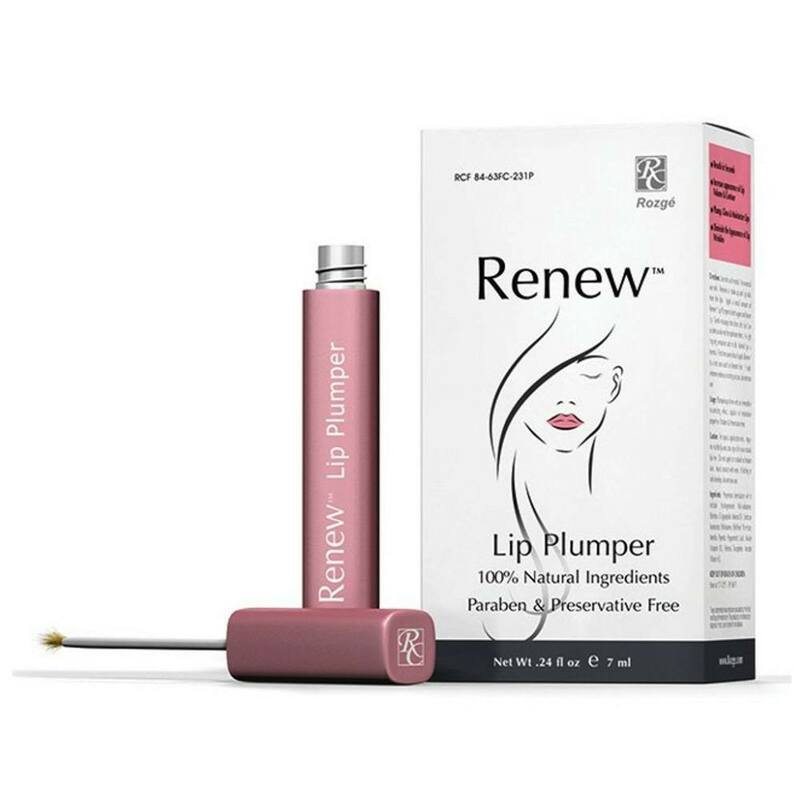 Although most people see noticeable results within the first few applications, it is important to note that the manufacturer recommends using Renew for at least 4-6 weeks before expecting significant change. Your eyebrows did not get to this stage overnight. Be patient and allow Renew Eyebrow Oil to start producing results. 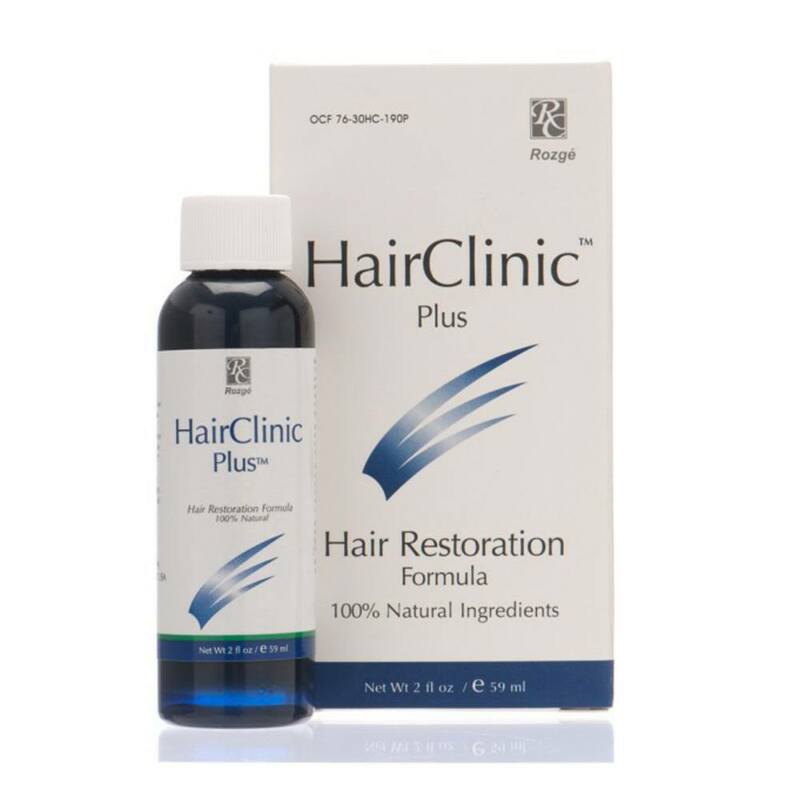 We recommend using Renew twice a day for 4-6 weeks. Keep in mind that damaged eyebrows may never be completely restored, but you should notice a significant improvement.